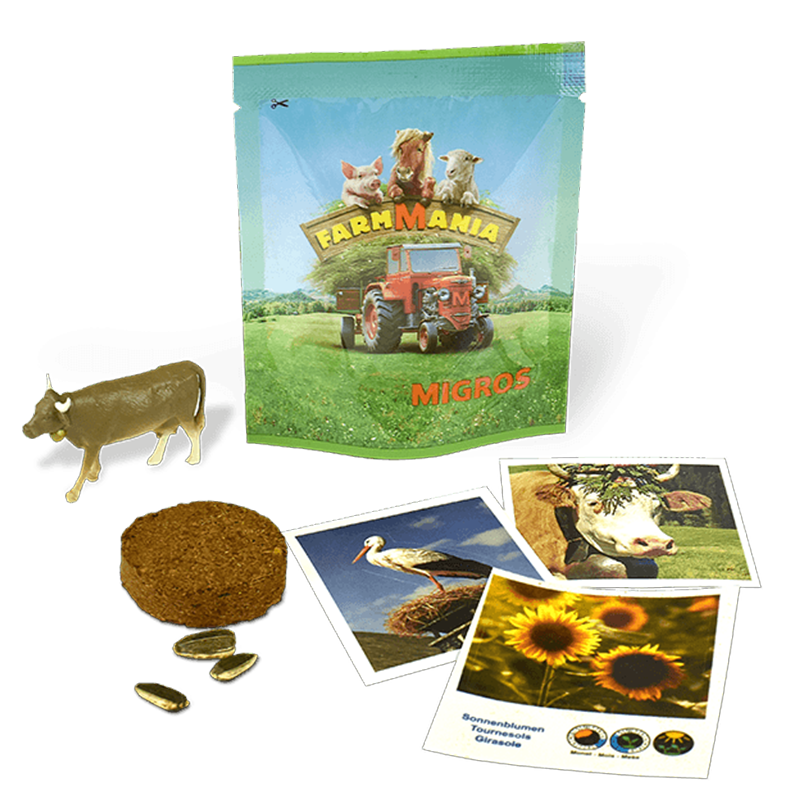 FARMMANIA is a unique educational collection that intends to reflect the amazing world of farm animals and aims to promote children´s involvement in farming. 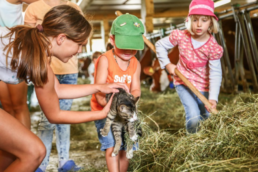 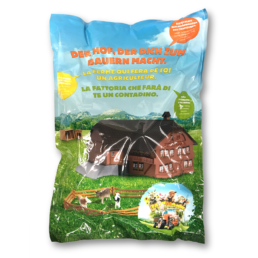 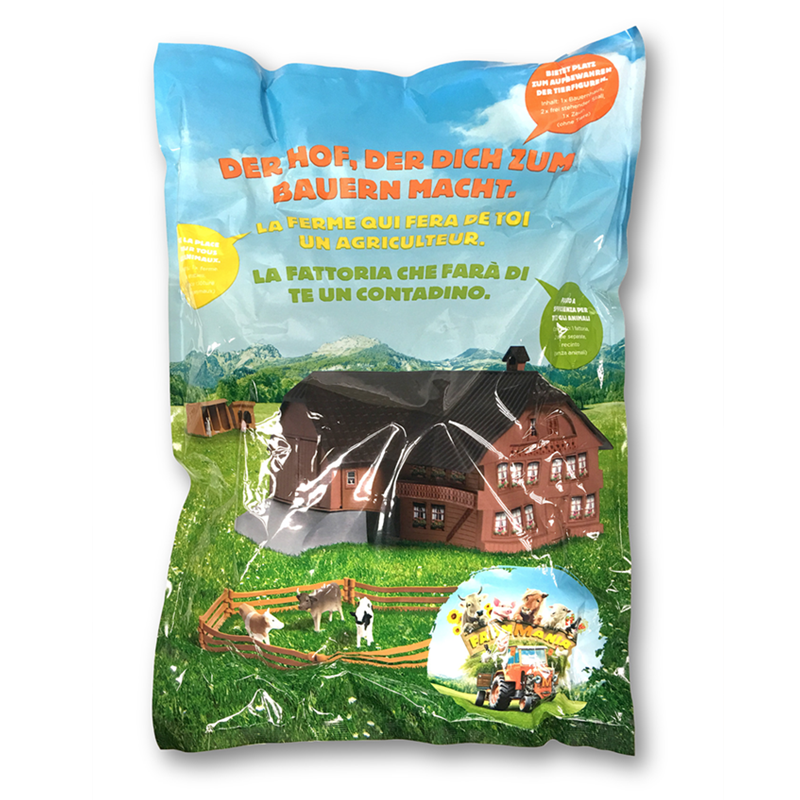 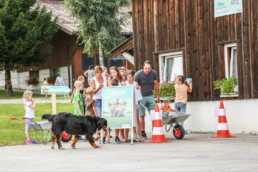 The collection has 39 farm animal figurines and miniature accessories, a farm house and additional constructions that can be gathered in a mini farm, so that children can enjoy playing while developing their creativity. 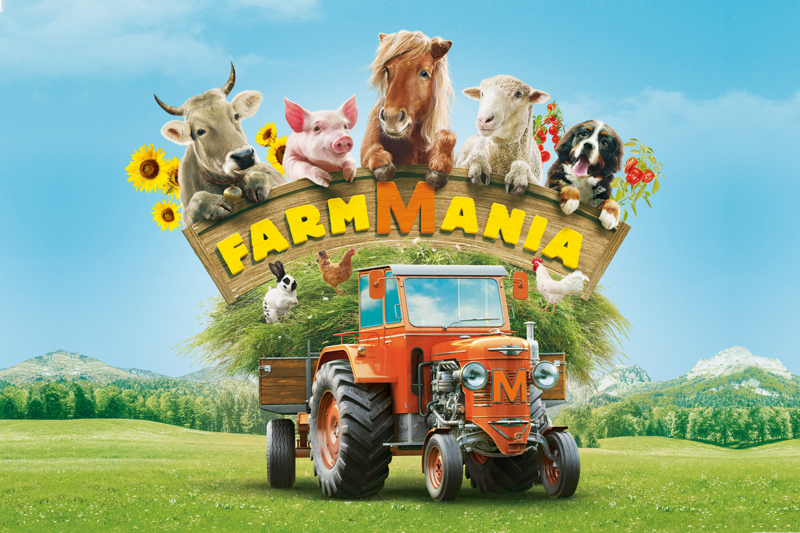 FARMMANIA also offers a seeds collection from 15 different kinds of farm plants and flowers (optional). 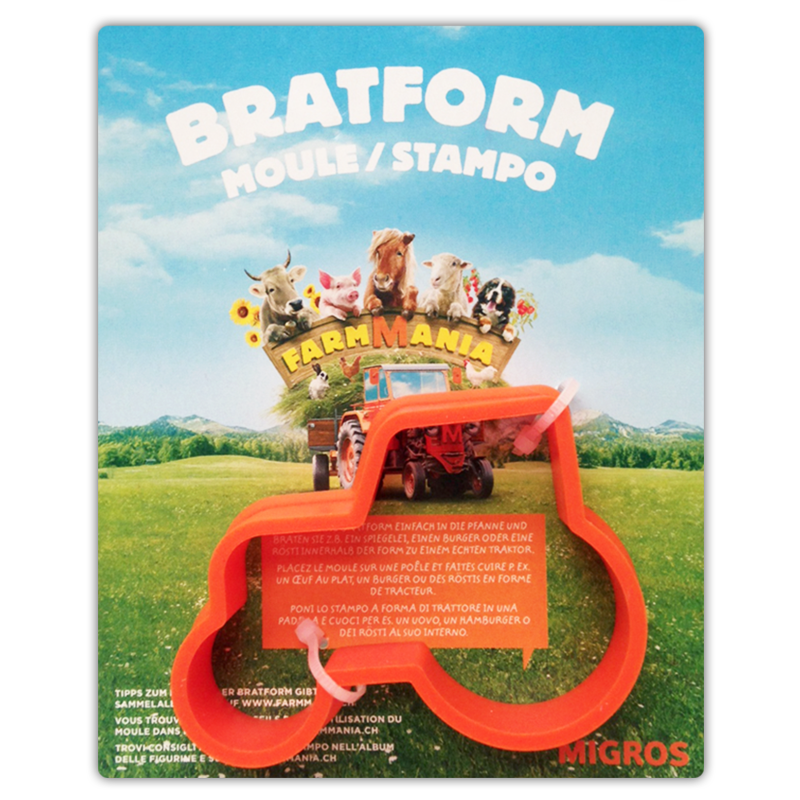 During the promotional period, for every 20 Fr. 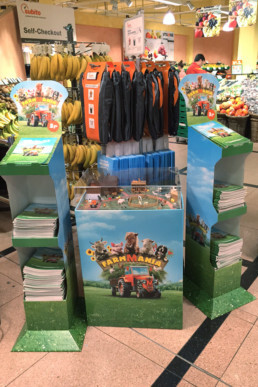 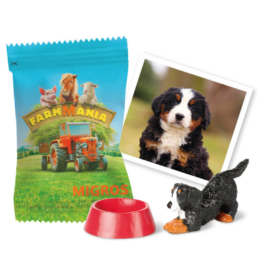 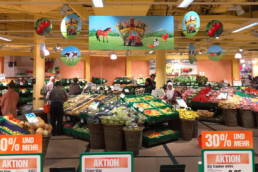 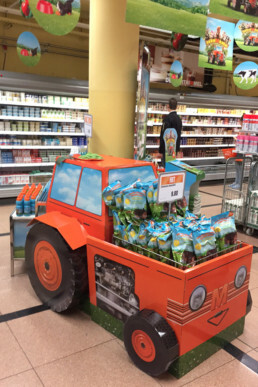 spent, the customer received a free pack with a farm animal figurine or seeds, and a sticker for collection. 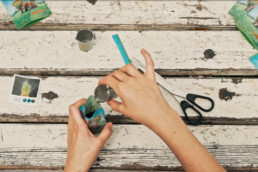 In addition, there were packs with jokers to be received on special promotional dates and other items that could be purchased such as the Starter Pack with the farm house and the Collector’s Album.